Behaviours can be difficult to cope with particularly within children still developing cultural and social competence. 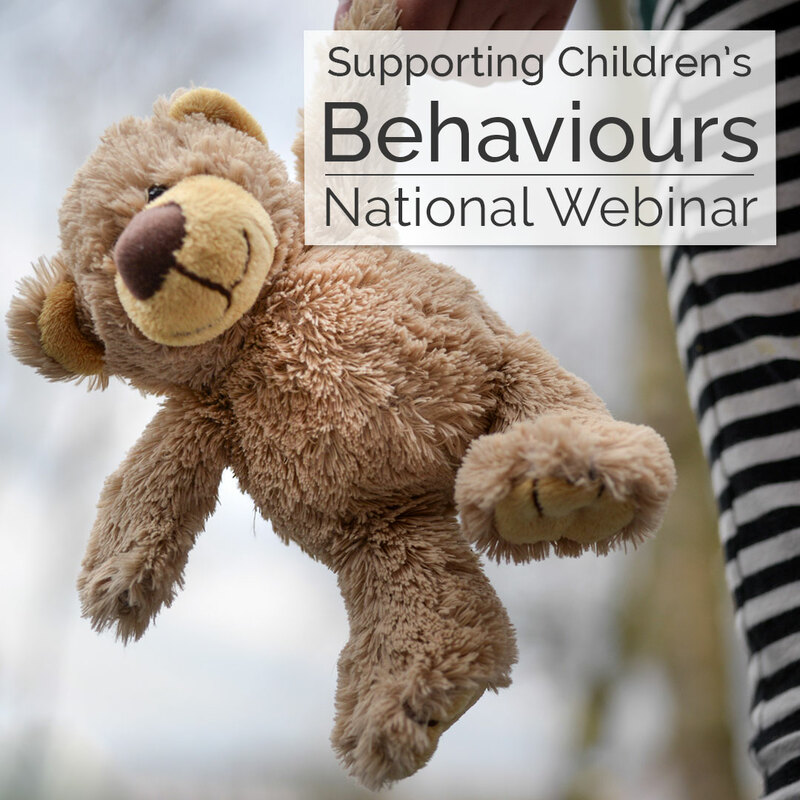 Designed for the educator seeking understanding to better develop responsive strategies, this workshop explores the neuroscience, childhood relationships and learning that determines behaviours. This knowledge also deepens approaches to supporting developing relationships in children, as behaviour is a lens into the minds of children’s emotions.